Aiden Wilson Tozer was 23 years old when he was called to pastor a new church in Clarksburg, West Virginia. On August 18, 1920 at a campground a few miles outside Cleveland, Ohio, leaders of the Christian and Missionary Alliance scheduled an ordination service. 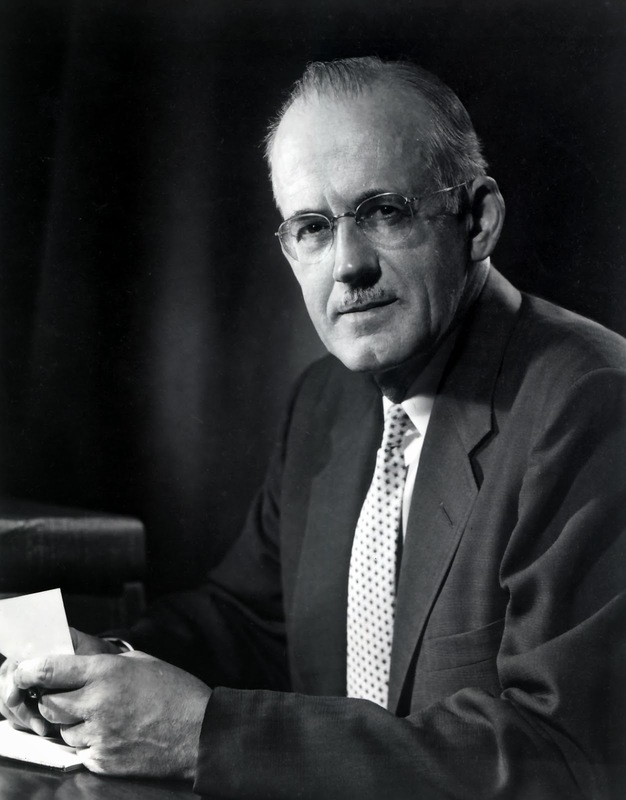 After the formal ceremony and laying on of hands, Tozer was deeply moved by the grave implications of his calling to be a preacher. He slipped away from the crowd and found a quiet place to be alone with God. 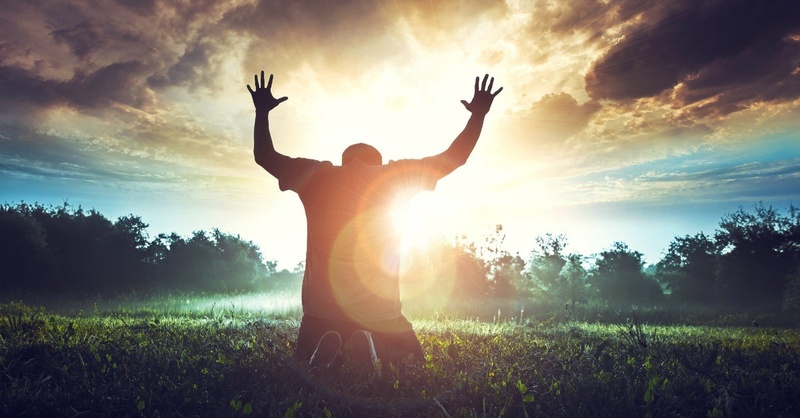 It was a divine encounter that marked him for the remainder of his life. He never forgot the essence of what he prayed that evening. 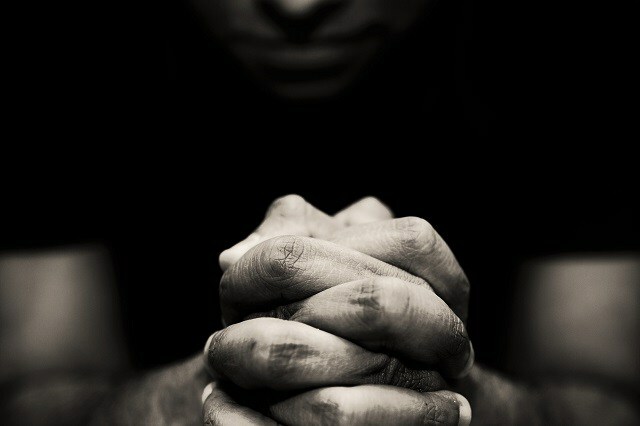 Years later as the new editor for the Alliance Weekly, Tozer published his prayer in an article “For Pastors Only: Prayer of a Minor Prophet” (May 6, 1950). What follows is a slightly edited and updated version of that prayer. Source for the unedited text: Lyle W. Dorsett, A Passion for God: The Spiritual Journey of A.W. Tozer (Chicago: Moody Publishers, 2008), 66-67. This message was given at the Bible Training College in London (February-June 1915), where Chambers was teaching a course called Missionary Matters. Guest lecturers included well-known missionaries and evangelical leaders, such as C.T Studd. 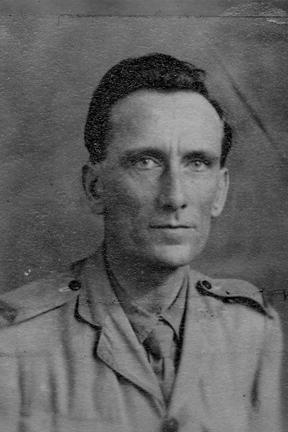 Chambers did not know that the school would close in a few months because of Great Britain’s involvement in World War I, or that he and his young family would soon be moving to Egypt to minister to soldiers through the YMCA. Source: Oswald Chambers, So Send I You: A Series of Missionary Studies (London: Simpkins Marshall, 1930), 83.